US 50 to Stateline Rd. L into HVL. L on Alpine Drive, past the Golf Course to Tuppence Trl. 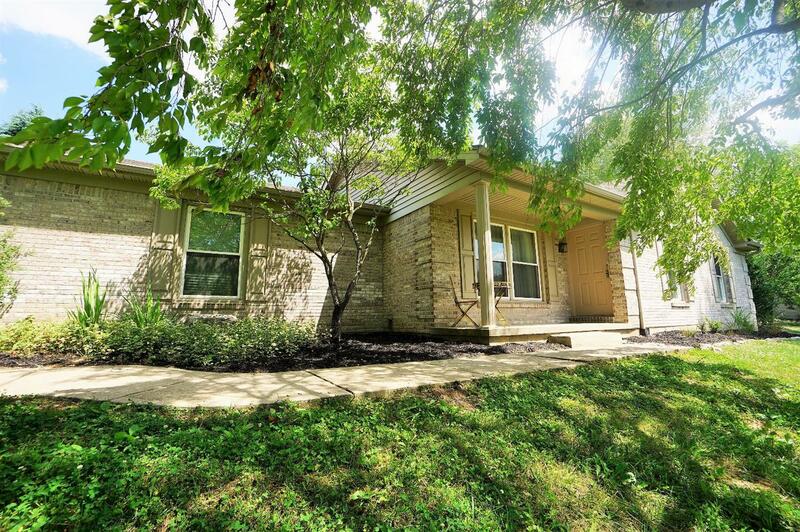 Well maintained Brick Ranch w/open flr plan & divided bedroom layout. Vled LR w/wood FP & beamed ceiling. Eat in Kitchen offers island, skylight & includes appliances. Huge Master BR w/ 2 closets, adj. full BA & tray ceiling.